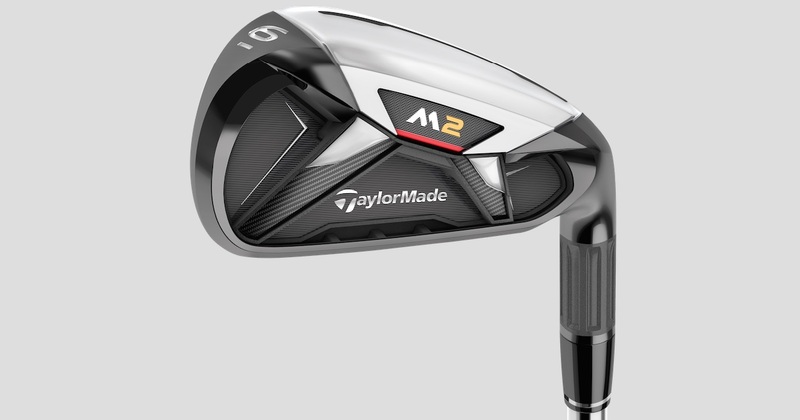 As well as the new M2 driver, TaylorMade's other big launch is the M2 Iron. 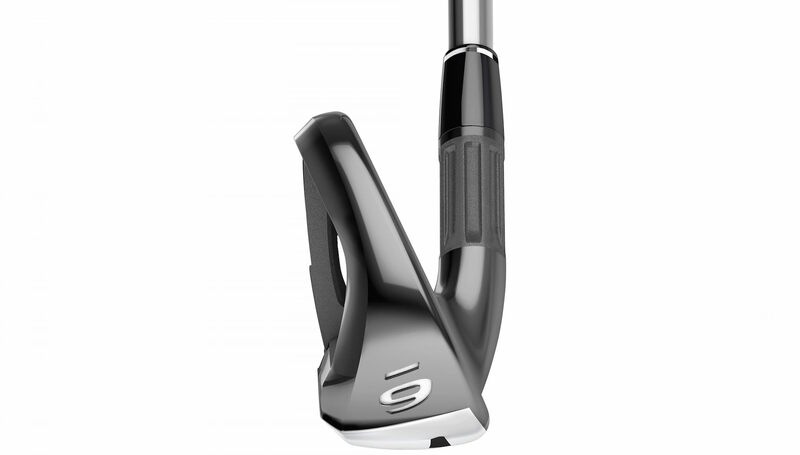 Designed for distance and forgiveness, these could be the irons you are looking for in 2016. 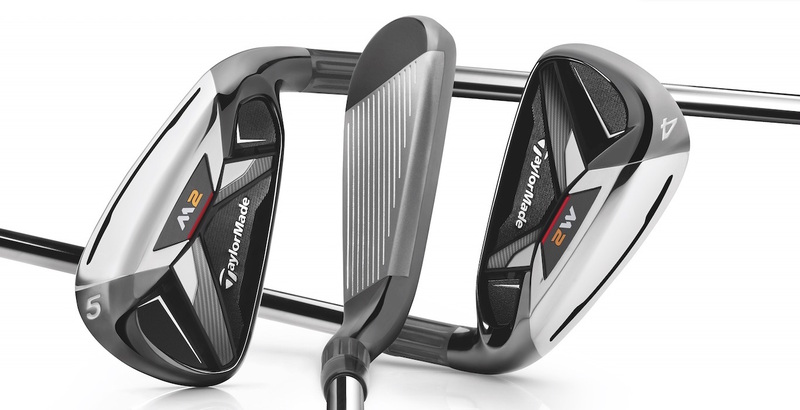 TaylorMade have thrown everything including the kitchen sink into the M2 Irons design. 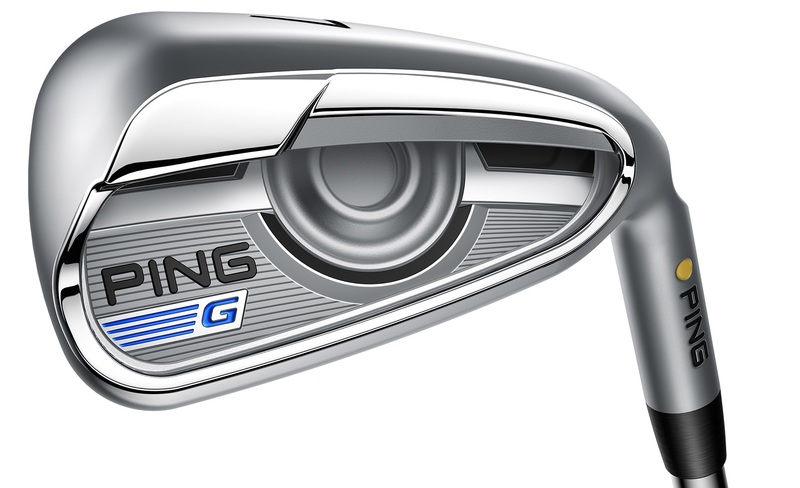 These are meant to be a serious contender to the likes of Callaway’s XR and Ping’s G Irons. The most noticeable change is the fluted hosel. This removes weight from the hosel without weakening it. The weight is saved and put lower and further back in the head. The top line of the club has been redesigned to feature a 360 degree undercut. 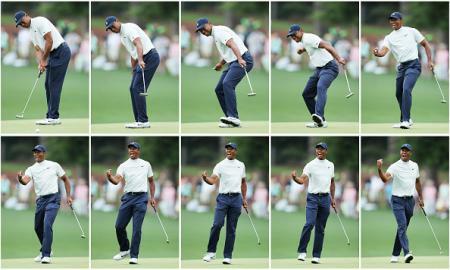 This allows the face to flex more at impact. The Speed Pocket design, first used on the RocketBladez, has been used again this time with a slight redesign. 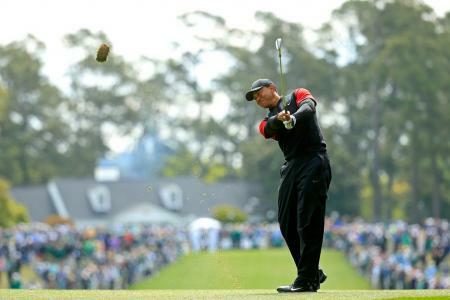 It increases launch angle and ball speed whilst providing added forgiveness for shots struck low on the face. To stop it feeling like a clunker, the TaylorMade M2 irons have a 3D badge that manage the sound and feel. V shaped struts reduce the vibration, whilst not stopping the face from flexing at impact. 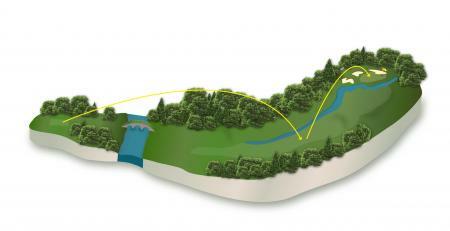 All this adds up to an iron that hits the ball further, but at the same time hitting it higher. TaylorMade testing claims they will hit the ball higher, and five yards further than Callaway’s XR irons. It’s a bold claim! £599 steel; £699 graphite. 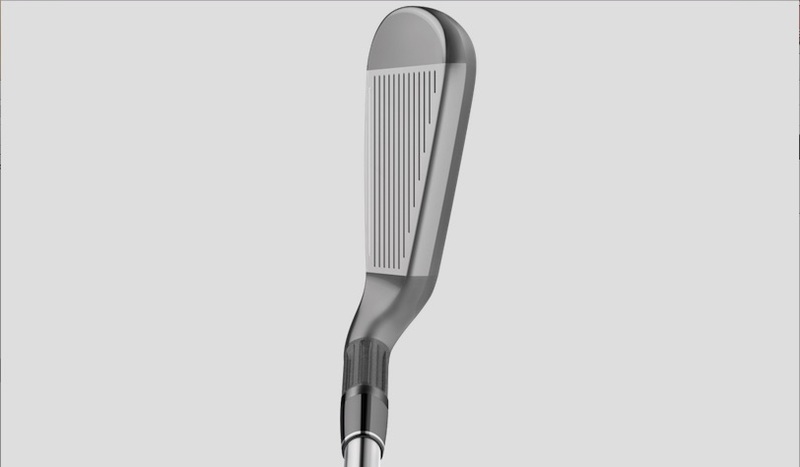 4-iron through PW with AW, SW & LW also available. Players will have a choice of REAX 88 High Launch steel shafts (S, R) or M2 REAX graphite shafts (45/L, 55/M, 65/R or 75/S) in addition to numerous additional custom shaft options. Available February 19.